Painted Chasm | British Columbia ROCKS! 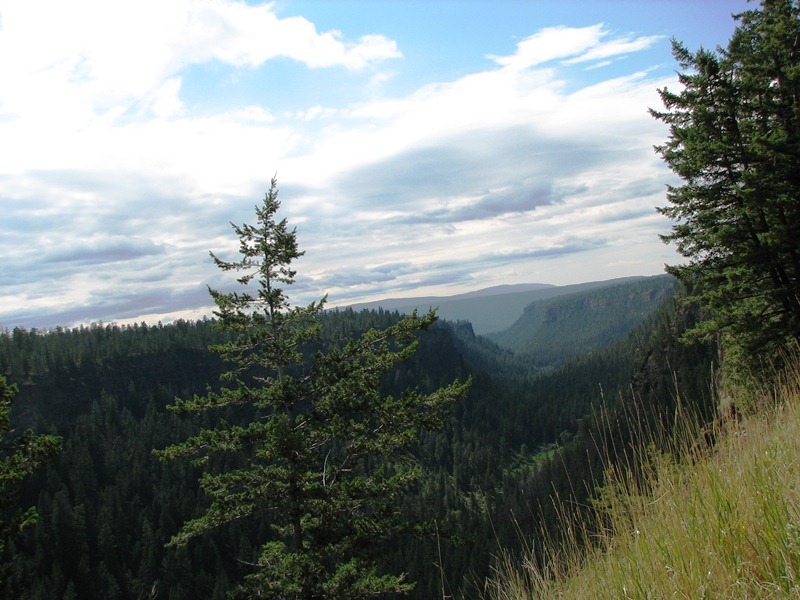 Painted Chasm Provincial Park a few miles north of Clinton offers outstanding scenery. 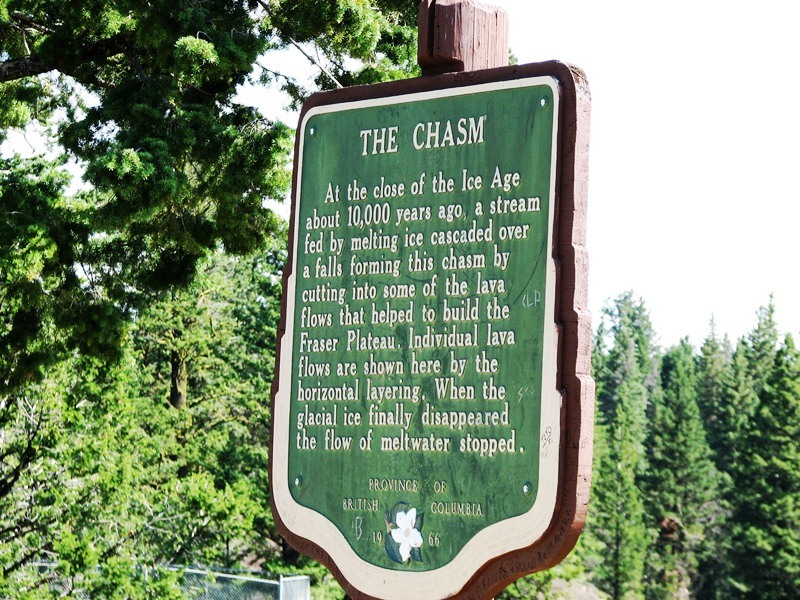 Take Highway 97 north of Clinton and after a few miles you will come to a sign advising you that Chasm is to the right down a paved road. The few minutes it will take you to drive down this road to the pullout is well worth the time! 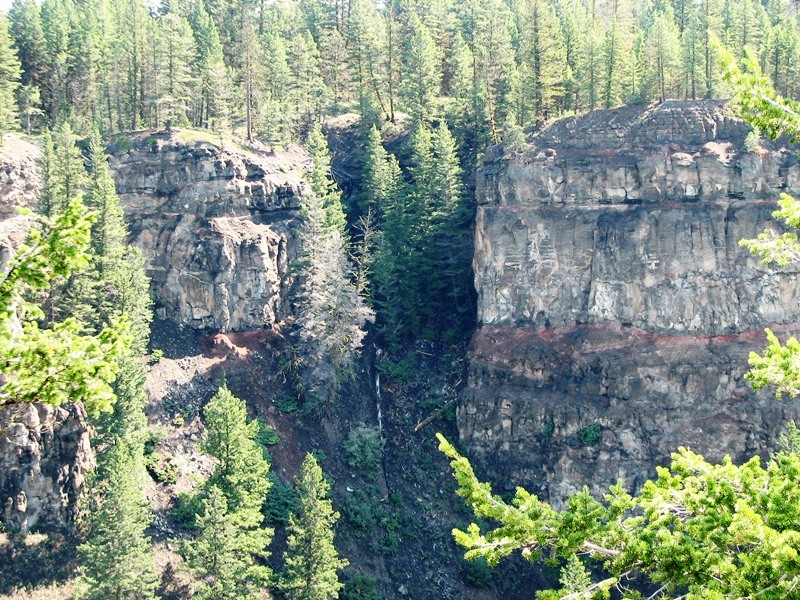 You are viewing a deep canyon that was carved out by water from melting glaciers over 10,000 years ago. This is a breath taking view and an awesome place to get in touch with Mother Nature! Wherever you are headed, a side trip to this spot is a requirement if you have never seen it before. Easy to get to, wonderful to view and a wonderful location to contmplate the power of Mother Nature. This entry was posted in British Columbia and tagged beautiful british columbia, Cariboo highway, Chasm Provincial Park, Clinton, glaciers, highway 97, meltwater, painted chasm. Bookmark the permalink.